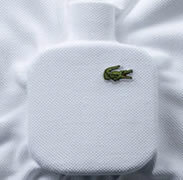 Lacoste Live fragrance opens with the intense energy and freshness of lime, awakening your senses. 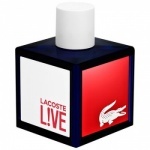 Its zesty edge reflects the unconventional nature of Live and proudly stands out as one of the fragrance's buzzy top notes. Bright, sharp notes to awaken your senses. Lacoste Live fragrance opens with the intense energy and freshness of lime, awakening your senses.